Clear Lawns is a local family owned business that offers professional lawn care services. We are licensed and insured serving Commercial and Residential customers. 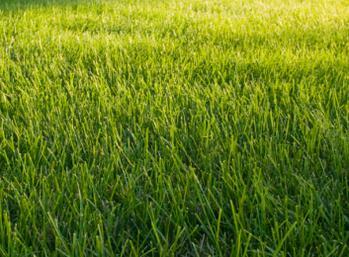 Clear Lawns is owner operated – this brings a high level of accountability for quality service. Along with over 25 years of experience we are also a member of the Virginia Turf Grass Council. Being involved with this council keeps us up to date with the latest lawn care techniques. We find a great personal reward in our work and love to create lush and full lawns. Through study and in-field experience we have we have proven to provide exceptional results. We service properties in Caroline, Hanover, Henrico, Richmond, Varina, Chesterfield, Hopewell and Charles City, Virginia. We have a loyal client base that we have serviced year over year. When it comes to Seed, Fertilizer and Herbicides we use only quality materials that have been thoroughly proven to provide results. These materials come from professional lawn care dealers – the same dealers that service golf courses and professional athletic fields.